Welcome to Jess Nelson's "Big Bucks In California II" photo tour! Jess Nelson and his grandparents, Ken and Leslie Cleland, love to get out on the weekends to view and photograph big bucks. 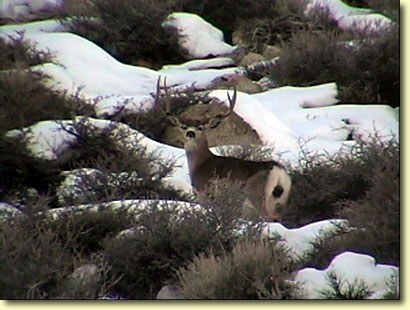 Here are some great shots they took this past winter in northern California.